Christina Baldwin is a writer and seminar presenter of 30+ years’ experience. 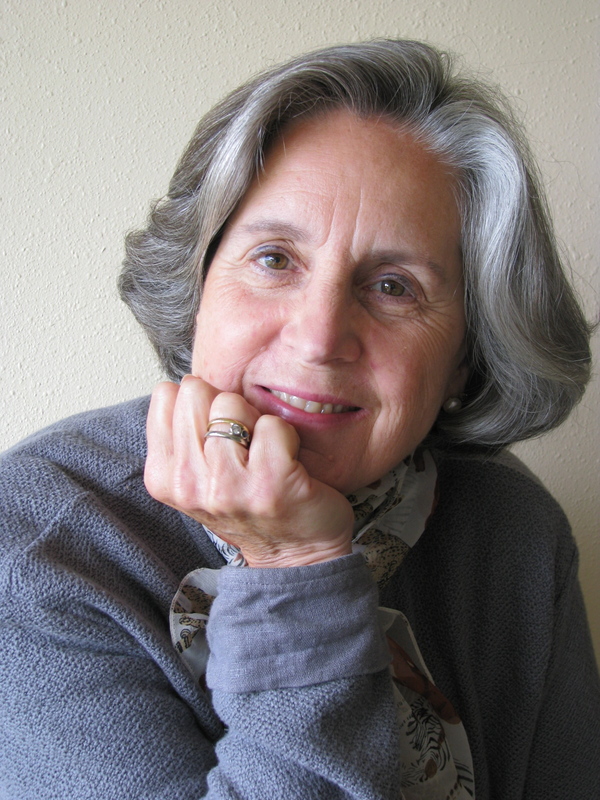 She has contributed two classic books to the renaissance of personal writing, including the well-known Life’s Companion, Journal Writing as a Spiritual Practice, revised and reissued in 2007 after 100,000 original sales. From her corresponding study of personal growth and group dynamics she wrote Calling the Circle, the First and Future Culture to explore how social container releases collective wisdom. In recognition of the requirement for increased spirituality, she wrote The Seven Whispers, A Spiritual Practice for Times Like These. Her legacy book, Storycatcher, Making Sense of our Lives through the Power and Practice of Story, reminds readers of the necessity of story to communicate in all areas of professional and personal life. Continuing to explore collaborative dialogue, Christina wrote a new classic with Ann Linnea, The Circle Way, A Leader in Every Chair, which documents applications of PeerSpirit Circle Process as a foundational tool for local to global change. Christina holds a B.A. in English with honors and Phi Beta Kappa from Macalester College, and a M.S. in Educational Psychology from Columbia Pacific University. She currently lives on an island near Seattle, WA, from which she writes, lectures, teaches, and calls people and organizations into conversations of heart, meaning, and activism. She is the story grandmother to Jaden and Sasha and one of their mother’s biggest fans.